The course has been officially measured and sanctioned by AAW. 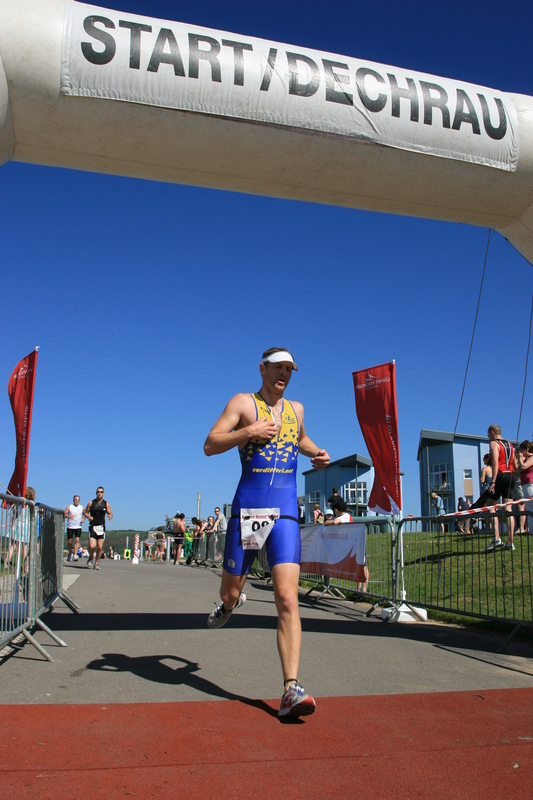 The race will start and end at the Discovery Centre in Llanelli and you will experience the amazing scenary of Carmarthenshire Bay. You will run around Sandy Water Park Lake. This is beautiful part of the Millennium Coastal Park and it will offer runners a break from the wind that always swirls around the Coastal Park. After you’ve ran around the lake you will then follow the Millennium Coastal Path down towards Burry Port Harbour. 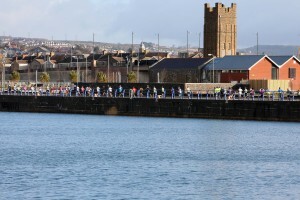 The course will take you around the Harbour and onto the Coastal Link road before returning onto the Coastal Path. 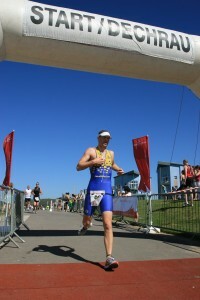 You will then have a few miles to go back along the Coastal Path to the Finish Line at the Discovery Centre. We can’t promise you blue skies and sunshine but we’re pretty sure there’ll be plenty of wind.